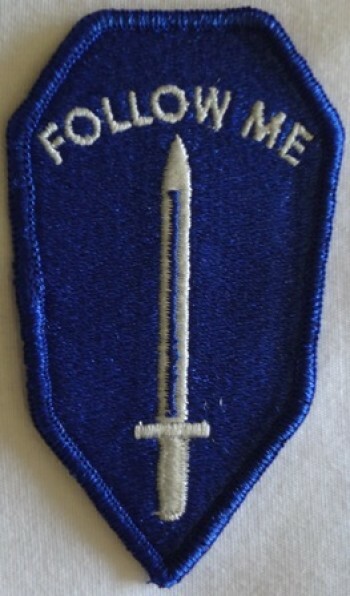 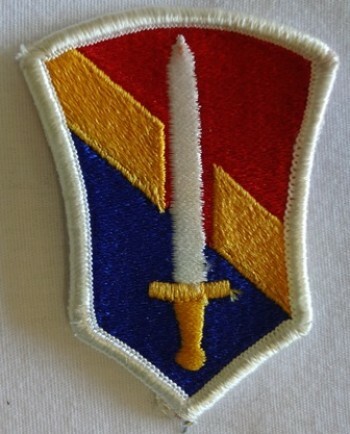 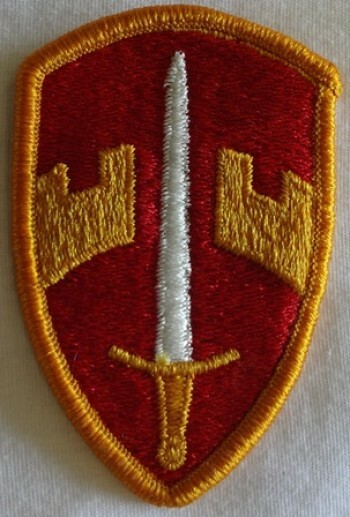 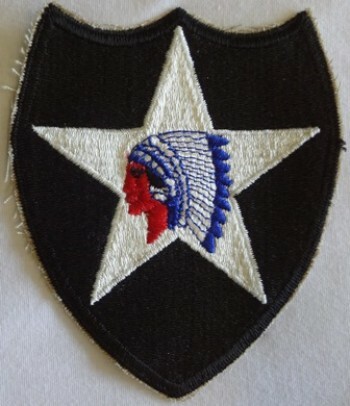 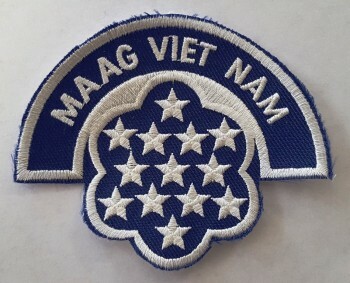 Combat Infantryman's Badge, CIB, Pin-On Metal. 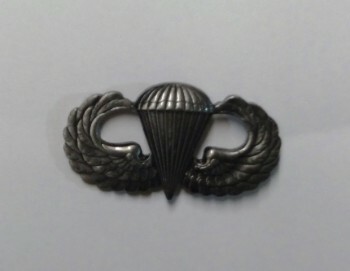 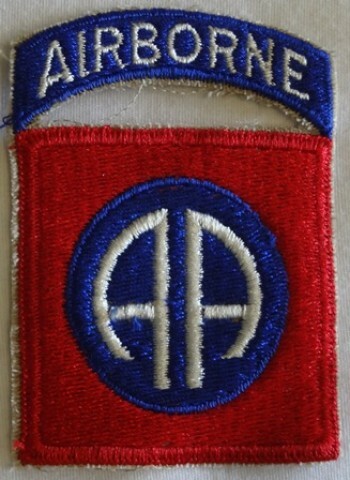 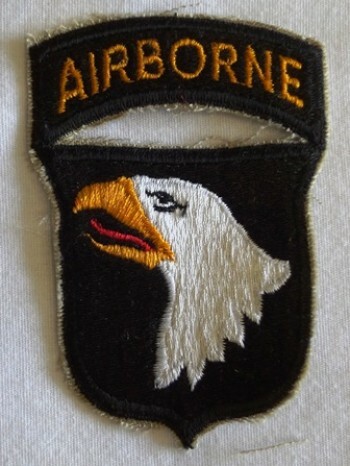 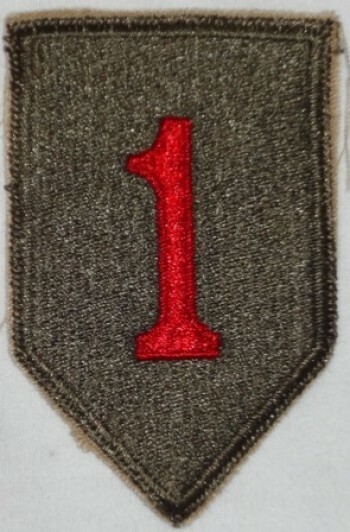 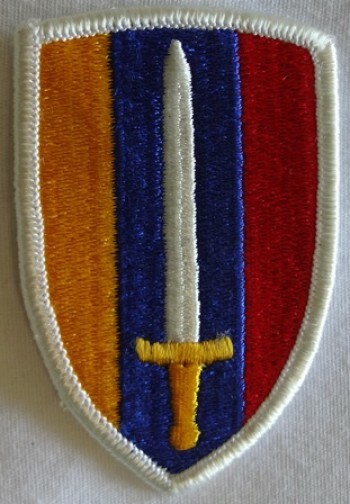 Parachute Qualification Badge, Basic. 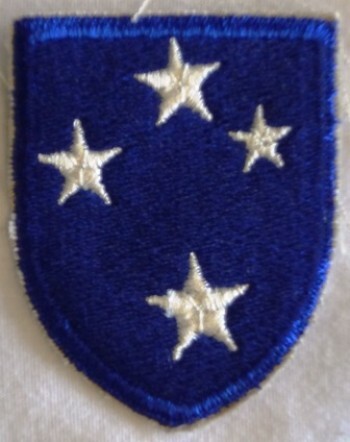 Pin-On Metal.